Did you stop new Snapchat Update comes on your iOS devices (iPad or iPad)? Apply this changes and Stop New Updates comes to your Snapchat app if you look like annoying because it is hard to use and find the existing settings also. 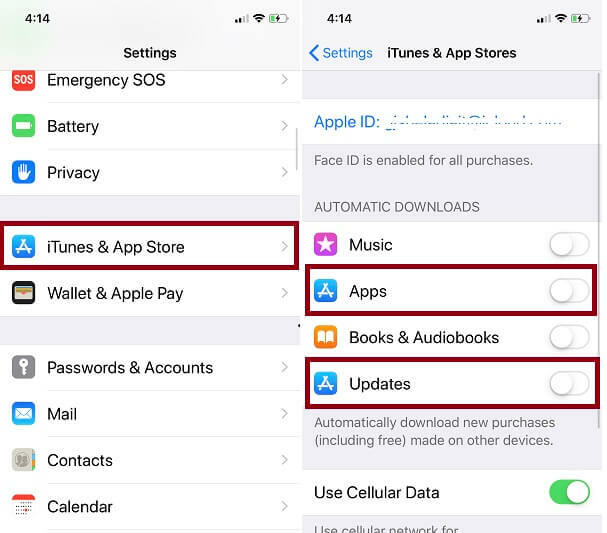 Follow my tips that are amazing to manage any app like Snapchat that prevent from an unauthorized update of installed App on your iPhone, iPad. Disable or Turn off Snapchat Update from iPhone/iPad using the below alternate method. Here’s I am showing on my iPhone XS Max that installs iOS 12. But it works and useful for all iOS 12 or later and Earlier iOS versions as well. Snapchat is one of the most popular Social apps at the international level. So a company has to care about the user satisfaction that comes on another social app you we can entertain with the app, no need to switch into or use another app like this. Also, Security is important, Company always giving an important update over the year but sometimes it’s too much. But technically we should update app regularly either automatically or manually (Follow me). Go to the Settings app on your iPhone, iPad. Next, Scroll to the option, iTunes & App Store. Find the option “Apps ” and “Updates” and Disable the toggle. Sometimes new iOS version isn’t compatible with current or old version of Apps. So we need to face problems like App Crashing, Hanging or Freeze over time. Push auto-downloads new iOS version on your iPhone while Wi-Fi is turned on. Go to the Settings > General > Software Update. 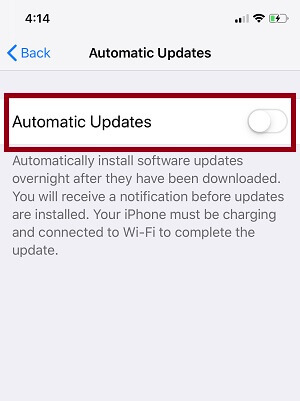 Wait for Few seconds until you see “Automatic Updates” option. Disable or Turn off “Automatic Updates”. Note: Some app Changes you will get only after the update, But some Dynamic layout and options will be shown or changed as of complying finalize and published. So you can’t stop this one. For Example New Stickers options, Number Trophy level and more. 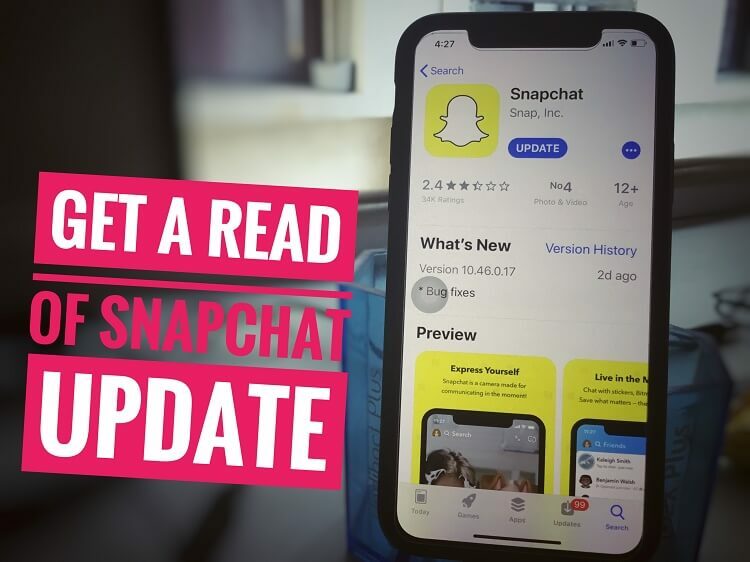 Hope you like my tips on Getting rid of the snapchat Update on iPhone/iPad, new features and settings that help you, will be updated here all time. Right back us and Learn more things about snapchat iOS app and Other tips – tricks that are really handy.